DOE is proposing a pump and treat system, meaning they would pump approximately 700 acre feet a year, or 230 million gallons, of ground water from the regional aquifer to the surface for treatment, a distance of approximately 1,000 feet. After treatment, the water would be applied to the land surface by trucks or irrigation systems, re-injected into the drinking water aquifer, or evaporated. DOE has not applied for an evaporation permit from the New Mexico Environment Department. It has applied to the Environment Department for a re-injection permit and a draft permit may be released by the end of October 2015. DOE applied, and received a permit from the Environment Department for land application of 350,000 gallons per day. 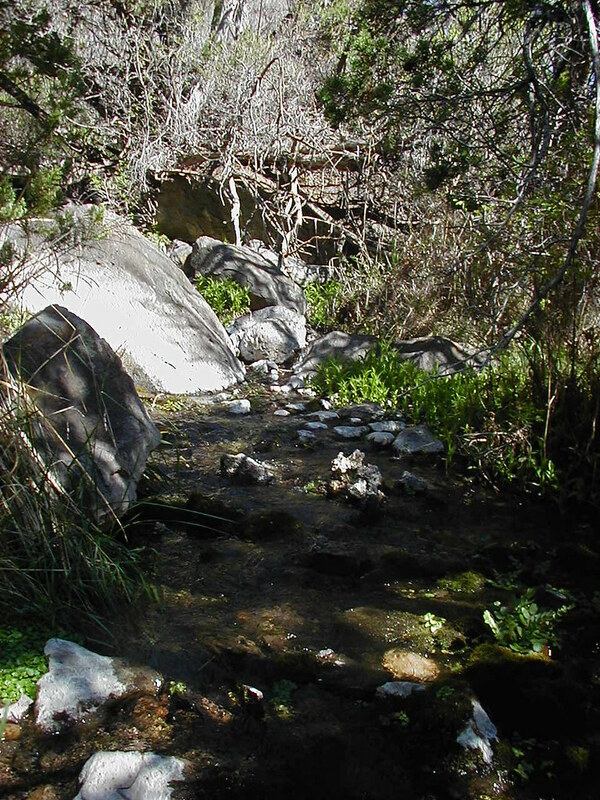 In August the Communities for Clean Water appealed that permit to the New Mexico Water Quality Control Commission and asked for a stay of activities pending a decision. It has not yet been heard. The draft cleanup proposal is for an “interim measure,” meaning that the plan falls between the discovery of the plume in 2004, and when a cleanup remedy is selected. Information and data obtained during the interim measure, which will be in effect for a minimum of eight years, will be used to decide on the final remedy in the 2023 timeframe. Further, not all of the documents referenced in the draft assessment are available to the public, including key technical reports about geology, seismic activity, and DOE water rights. For all these reasons, CCNS is requesting a 90-day extension of the public comment period. The plume measures one mile by one-half mile below Mortandad Canyon. The concentrations at the center of the plume are approximately 20 times the New Mexico standard of 50 parts per billion, or 1,000 parts per billion. Sampling results indicate that the plume is migrating at the plume edges. The majority of the Los Alamos County drinking water wells are located in Mortandad Canyon, which is directly east of Santa Fe’s 13 deep drinking water wells and the Buckman Direct Diversion Project, which diverts Rio Grande water into the drinking water supply.